There’s a moment in your life when you know that she’s the one you want to spend your life with. It may be while walking down the street and gazing at her smile, with her hair flowing freely with the wind. It may be while eating out at your favorite restaurant, with her enjoying her plate of steak. Just as much as you remember your little special moments with her, you want to have a proposal that’s memorable, special, and sincere. Luckily, it won’t be that hard as Utah has a lot of places that are perfect for your proposal. A wedding proposal under the stars is the perfect scene for a movie! 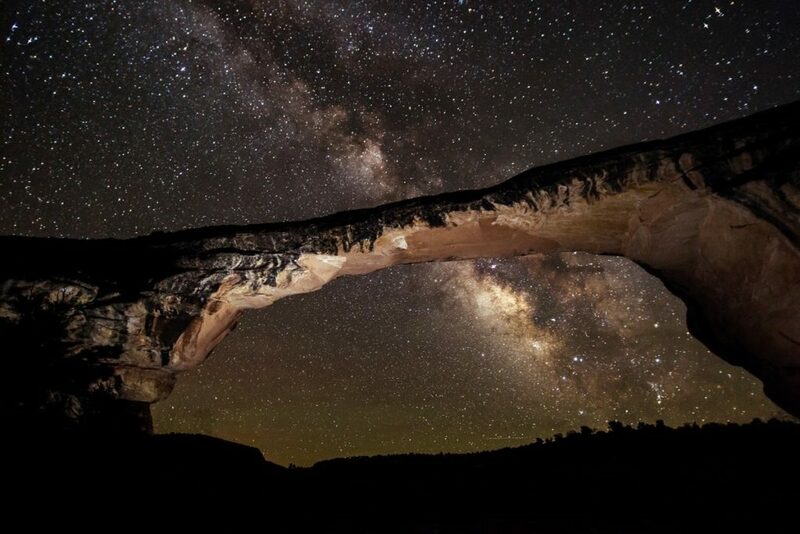 The Natural Bridges National Monument is Utah’s first national monument officially declared as such in 1908. It has three bridges namely Kachina, Owachomo, and Sipapu in honor of the Native Americans who once habituated this place. You can ask your girlfriend to explore the Natural Bridges National Monument for a whole day and wait for the right moment after the sun goes down. Be sure to check with the local weather forecast to see if the sky’s going to be cloudy. La Caille is a lovely 20-acre restaurant and events place at the mouth of Little Cottonwood Canyon. You can enjoy a romantic dinner at the restaurant and enjoy their mouthwatering dishes such as their Mediterranean sea bass, smoked chicken, seared duck breast, and a whole lot more. You can also enjoy the gardens, stroll through the three-acre vineyard, or enjoy a quiet time on the patio. However you plan on revealing your ring, La Caille offers a variety of spots that will give you the romantic vibe you need. One of the most unique ways of revealing a diamond ring to propose is going up on a hot air balloon adventure. 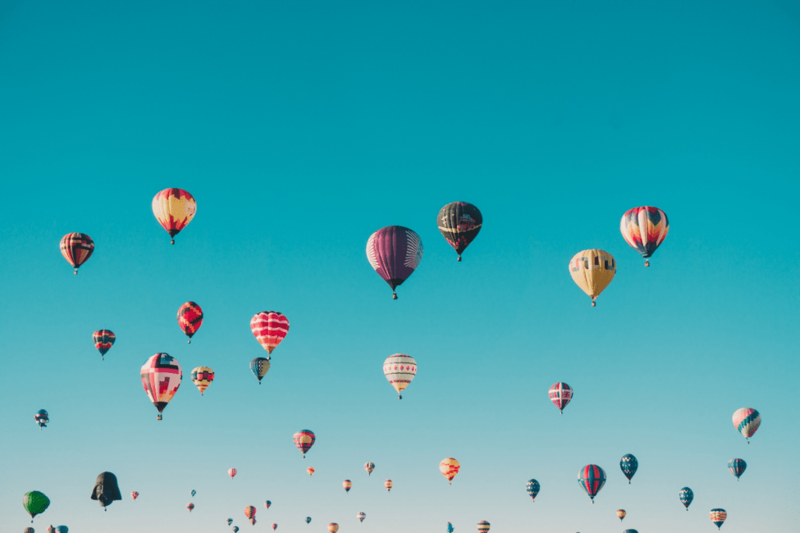 There are a lot of hot air balloon rides like the Skywalker, a family-owned hot air balloon company. You can book a private balloon flight perfect for a couple so that you can propose in private while on air. They even offer a “WILL YOU MARRY ME?” banner that measures 20 by 4 feet. You can ask their staff or your family or friends to hold the banner while you’re up on the balloon so that she’ll have the experience of her life while seeing the question that will change her life forever. Lastly, if both of you prefer privacy when it comes to important milestones such as these, a slot canyon is the perfect place to be. Southern Utah offers a lot of options when it comes to canyon explorations. Plan a canyon exploration trip with your girlfriend on a weekend. Make sure to check the weather before you hike to avoid being surprised with heavy rainfall. 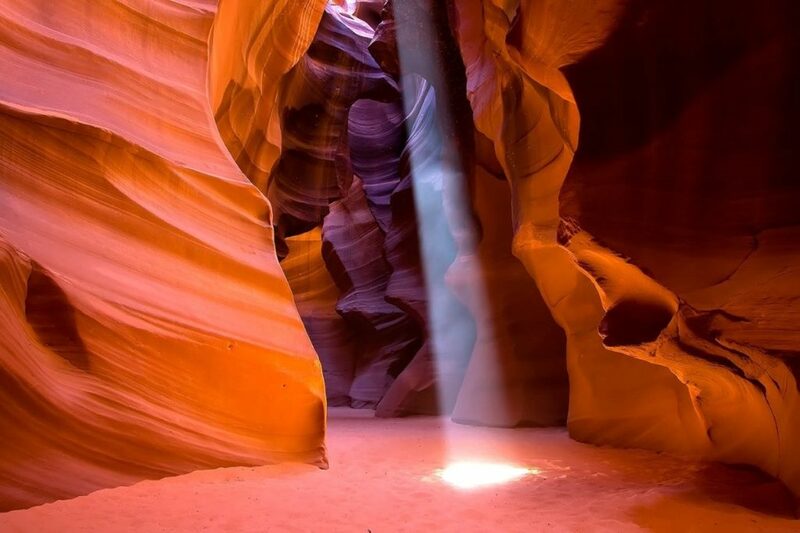 A slot canyon is a great place to propose because it’s unpredictable, and your girlfriend won’t suspect it. 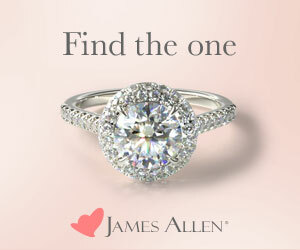 Taking the leap and having the courage to ask her hand is your first big step toward a happy forever. Make the day extra special with these amazing places to propose.